Today, cities are confronted with the demands of sustainable development. Food has become an interesting topic in light of the complexity and challenges of urban space transformation. More than ever, cities “eat” and feed us. ity food safety programs, the emergence of urban agriculture, local food sovereignty, and the growing diversity of culinary practices in public spaces (food trucks, short food supply chains), illustrate that the city is constantly moving and redeveloping its daily rhythms, and relationship with the suburbs. Living in the city is no longer limited to occupying an apartment and passively disposing of public spaces (or even consuming them). Today, living in a city model that has labeled itself for nearly two decades as sustainable, sensitive, resilient, intelligent, participatory, is tantamount to working for the common good. 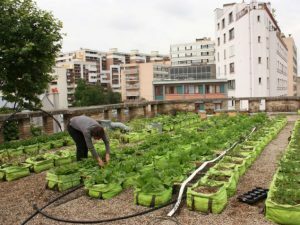 This is the case for Parisians who have recently been granted a “green permit” to occupy certain available public spaces by planting flowers, plants, fruit, vegetables and herbs. Participatory mediations around nature no longer only imply that city governance evangelize populations with green values. It also requires the engagement of citizens and a call for their creativity regarding the green occupation of urban wastelands, greening of facades, and the creation of green budgets. The stakes are no longer only ecological or aesthetic, but also social, sensitive, and economic. 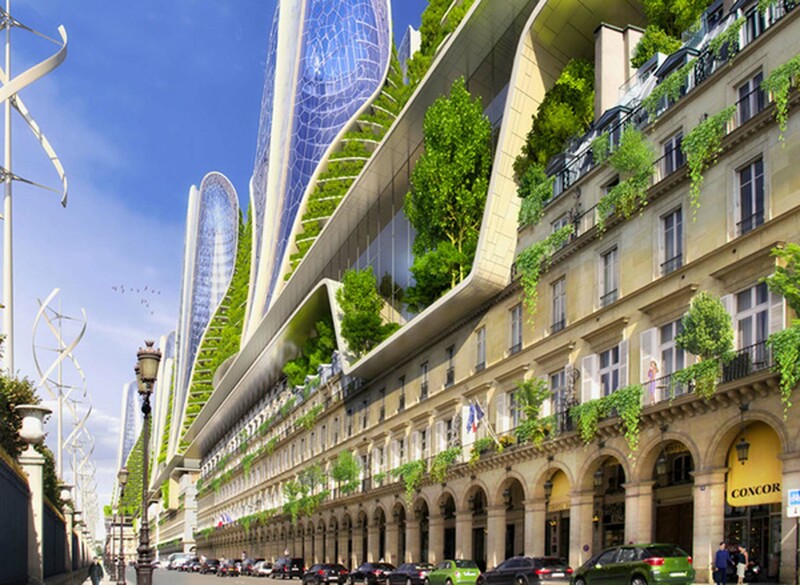 The symbolic challenges of “green” cities seem to be intensifying on the international scene with a fierce competition to be named the most attractive, innovative, and “smartest” cities. Within the Food 2.0 LAB, research about the city and local food policies is conducted under the direction of Dominique Pagès.